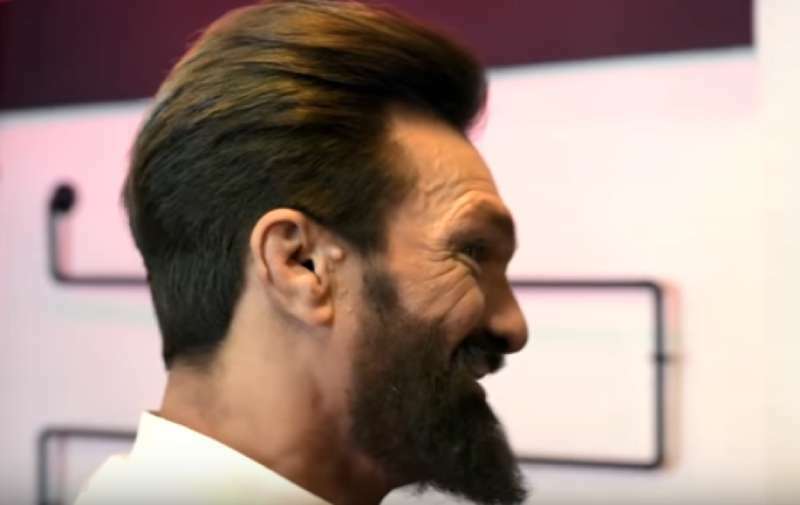 A homeless man couldn’t hold his tears when he saw the amazing results of his incredible transformation that was given him for free form a local hair salon. 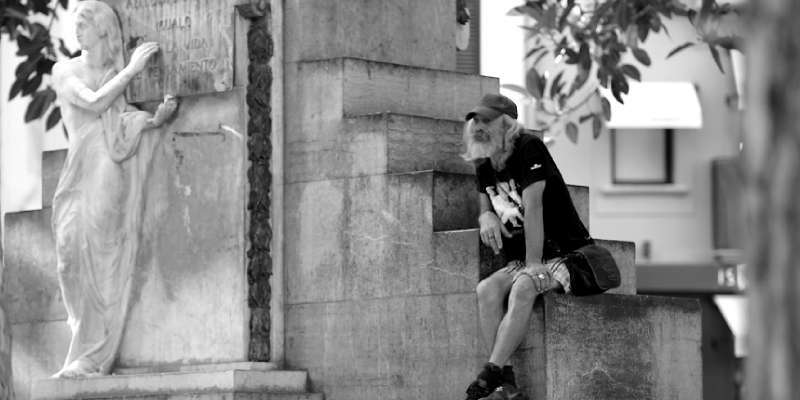 Jose Antonio had been living on the streets of Palma, Majorca for more than 25 years. He was getting by on little money he got from working as an "unlicensed car park attendant". Over time, his hair turned mousy-grey and he grew a large, bushy beard. But one day his life changed. One of his customers owned a La Salvajeria salon and he invited Antonio to get his hair done. His makeover was shot on a camera and released later to mark the salon’s successful third year in business. 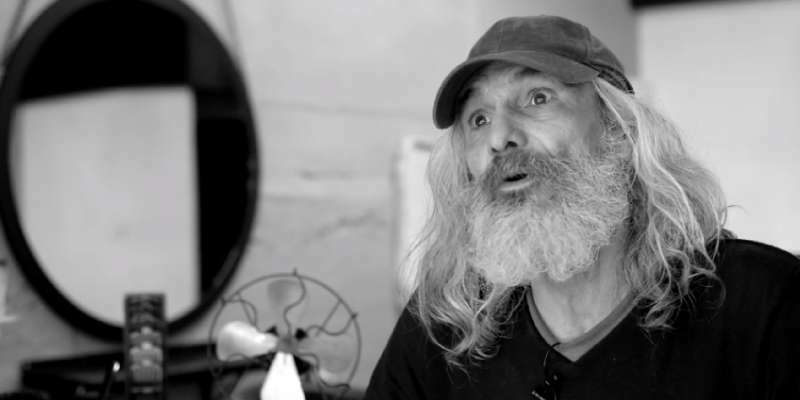 Very soon the video of the incredible transformation of a homeless man went viral. It was also shown on TV in some different countries. This is incredible, is this me? I'm so different, no-one's going to recognize me unless I tell them who I am. Jose used to work as an electrician but in his late twenties, he got stricken with depression that led him to live on the streets. Now he is a local star! The video shows how he tries to order a beer in the square where he works and the waiter, who used to see him every day, doesn’t recognize him until Jose reveals his identity. With the depression, I'd basically lost interest in life and the way I looked and had health problems I wasn't dealing with. The new look has helped me deal with the way I feel inside. It's had so many practical consequences. There was no way I could have found accommodation before. I would have been turned away. I'm now living in a room in a shared house. 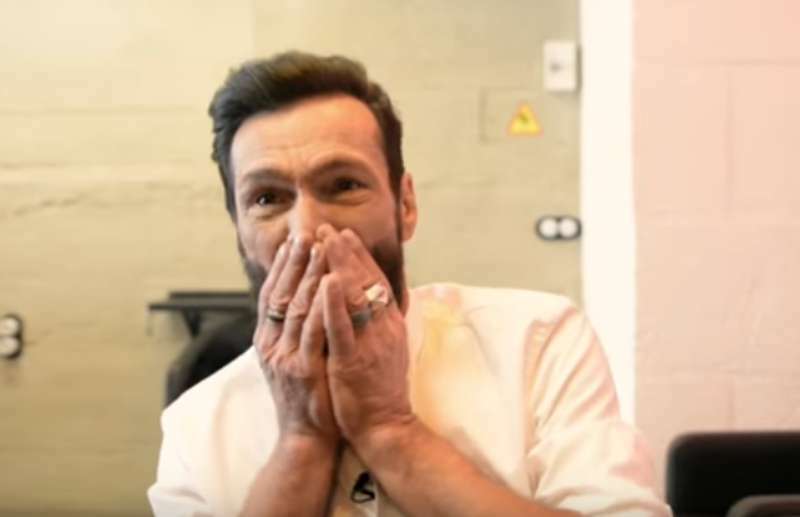 More than a year after the video was made, Antonio had kept a healthier look and now he hopes that his popularity will help him get a proper job.